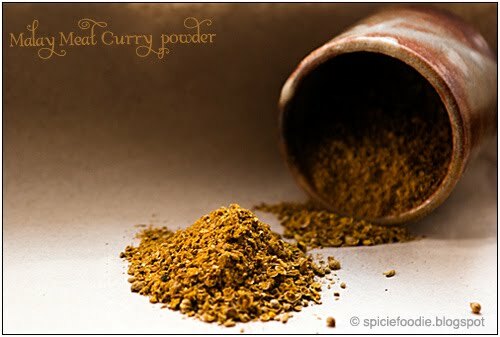 Today I’m posting a curry powder recipe that you will need for the next recipe I will be posting. It is Malaysian meat curry powder, and a new curry powder in my spice shelf. Malaysian cuisine is new to my dinner table, but it’s one that I have been curious about. Having never made Malaysian curry I need to do a Google search on what spices go into this meat curry powder. The recipe below comes from Rouxbe, an online cooking school. 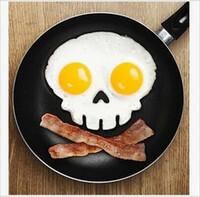 It is an excellent site that features delicious recipes and instruction videos. They also offer memberships to access more learning material. 1. First we will be toasting the spices, Rouxbe suggest to do it according to size,because the spices will toast at different rates. In a pan with medium heat add the cloves, cardamom and peppercorns. Toss a few times, and as soon as they begin to smoke and release their fragrance, set them aside to cool. Next toast the cinnamon stick and dried chilies, then toast the coriander seeds. And last we will toast the cumin and fennel seeds together. 2. 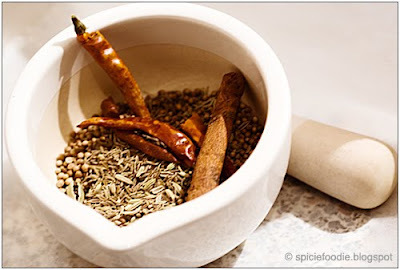 Once the spices have cooled down, you can either grind them in a spice grinder or in a pestle and mortar. Grind all the spices except the turmeric, reserve it for the last minute. Grind until you have a fine powder or until you get the desired graininess you want. ( I leave mine a little grainy, but that’s my personal choice.) 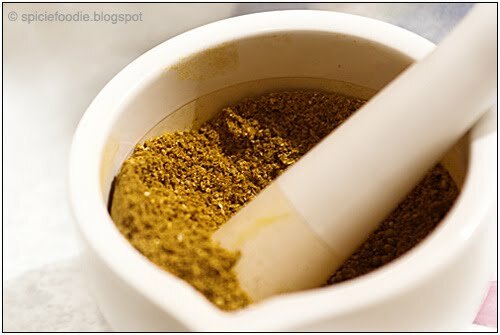 Now you can add and mix the turmeric powder with all the other spices. My gosh your spices make me want to run up to the kitchen and cook. My mouth is watering looking at the pictures! 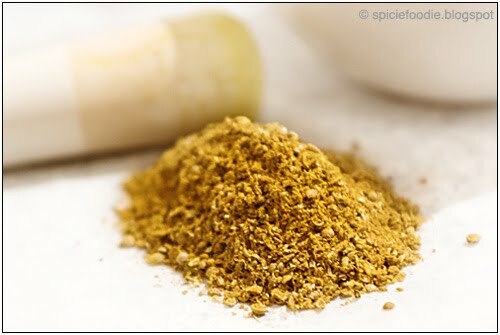 That's great to hear, I think it means I'm doing Ok with this blog:) Wait to you see the yummy thing I made using this spice mixture. Working on the post right now so come back….. Thanks for this. Always better to make your own – I usually buy this! Exploring your blog and I love it! I love you spice mix and the way you teach the recipe is so clear. please my issue is how do I know which spice compliments each other? I love spices and I buy it a lot but I don’t know which goes well with each for mixing. Hi! The best way I can answer your question is to test out recipes from exotic cuisines, they usually have such a mix of spices that over time your tastebuds will begin to understand what pairs well with what. It’s how I learned and also by just tasting and mixing things to see what results came. Have fun and enjoy your spices!